As a Southend Wedding Photographer it was lovely to be working locally last weekend for Danielle and Scott's wedding at The Roslin Beach Hotel in Southend on Sea. Danielle got ready at home, and then travelled to The Roslin in Molly the VW Campervan, who stayed with us so we could capture some photos after the ceremony. Even the weather couldn't bring down the day and we even managed to get outside for a few photos before the storms rolled in. 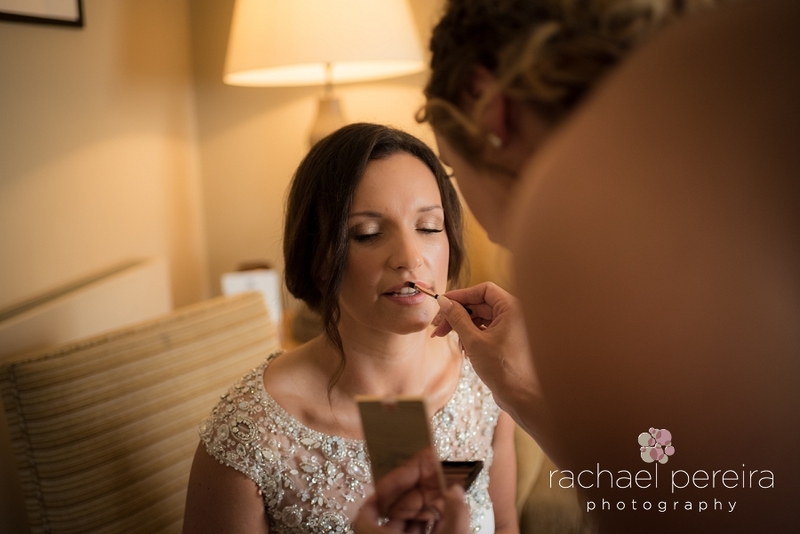 Here is a sneak peek of photos from Danielle and Scott's beautiful wedding whilst we finish editing the whole set. If you are looking for a Roslin Beach Wedding Photographer we would love to hear from you.